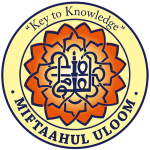 Miftaahul Uloom Academy is a college preparatory school that strives to give students the knowledge and skills needed to succeed in college and beyond. Miftaahul Uloom Academy has a 100% graduation rate and our students have been accepted at many competitive universities and many have continued on to earn advanced degrees. In addition to our classroom facilities that include the latest technologies such as smartboards, chromebooks, and iPads, students also have access to a computer lab, gymnasium, and a cafeteria that serves fresh hot lunches every day. Students in the 9th and 10th grade receive individual attention through differentiated instruction. Students are tested on Star 360, a pre, interim, and formative assessment that allows for reliable evaluation. Our Media Production course is designed to give students a basic understanding of journalism writing and media techniques. Students use Lucidpress to write, edit, and layout about eight issues of the school online newspaper. They use a state of art DSLR HD camera to film and use Adobe Premiere Pro and iMovie to edit the videos for news broadcasts of various school events and creative student video shorts. As you can imagine, the students love this class, constantly amaze us with their creativity, and have an opportunity to explore careers in TV broadcasting, film editing, journalism, and graphic design. The Mock Trial Competition is a national competition that serves to bring law to life for students through active preparation for and participation in a mock trial by competing with other high school students. They are rated on their ability read, analyze, write, listen and speak persuasively. Students learn the historical, ethical and philosophical basis of the American system of justice. They learn how the law operates, court procedures, the legal system and about various careers in the justice system. Students show dramatic growth in basic life and leadership skills such as listening, speaking, writing, reading and analyzing and develop a greater appreciation for academic studies and positive scholastic achievements. They also learn the meaning of good citizenship in a democracy vis-a-vis our system of law and justice. Our tenth graders consistently advance to the semifinals against much older, experienced students from much larger schools with greater resources. Our juniors and seniors (11th and 12th graders) are enrolled in our Collegiate Academy program. 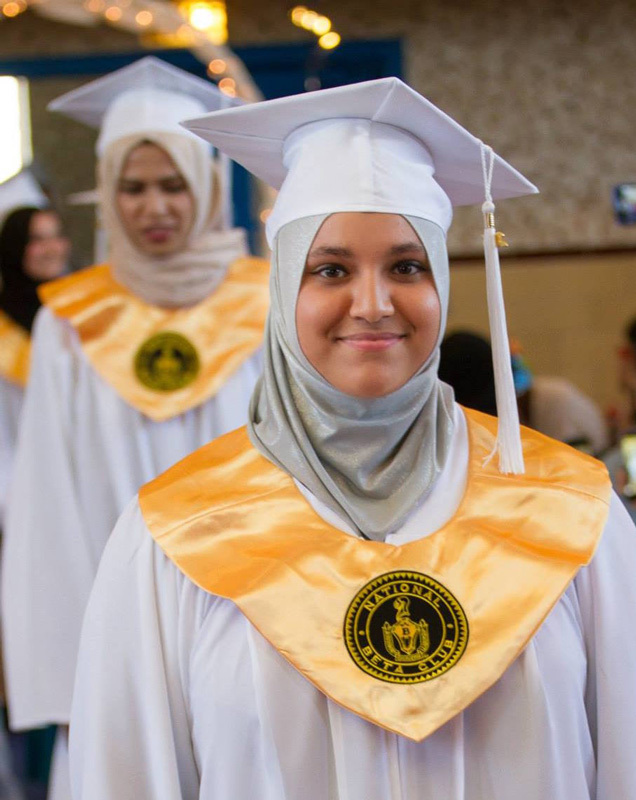 These students take their core academic courses through the LEAP program on the HCCC campus and return to Miftaahul Uloom Academy to take SAT preparatory classes, electives, and Mishkah University courses. The Collegiate Academy program allows students to take college level classes while earning dual high school and college credits. These credits count towards high school graduation and transfer to all state and most private colleges and universities. Students take full advantage of college tutoring services, library, science lab, computer resources, career and transfer services. Graduates of MUA have authentic experience in college life and learning and are fully prepared to succeed on any college campus and have saved valuable time in their progress towards a college diploma. To become a part of this program, students should enroll with MUA prior to the 11th grade to ensure a spot as seats are limited. Previously enrolled MUA students are given priority seating.